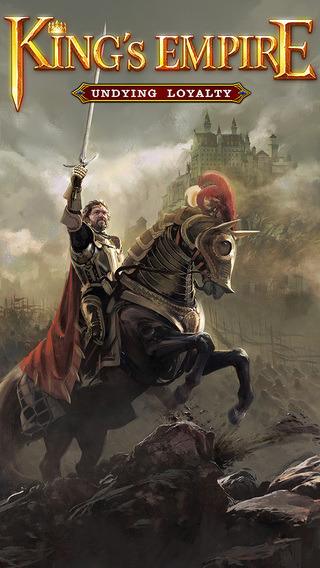 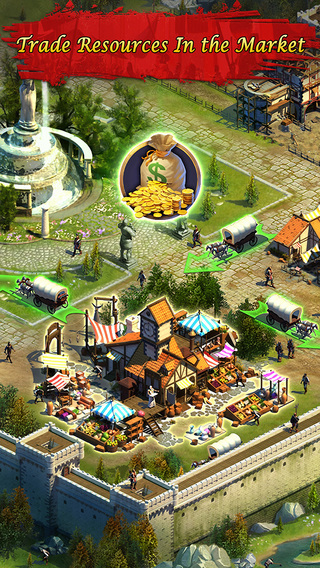 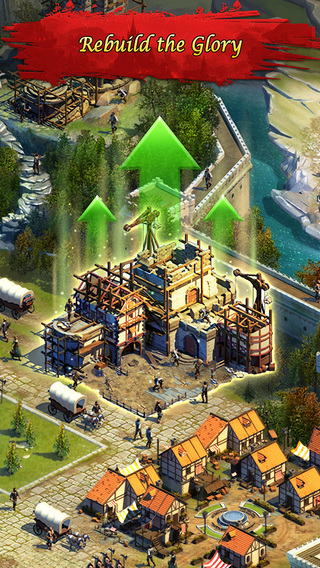 King's Empire is a mobile strategy game developed by Tap4Fun. 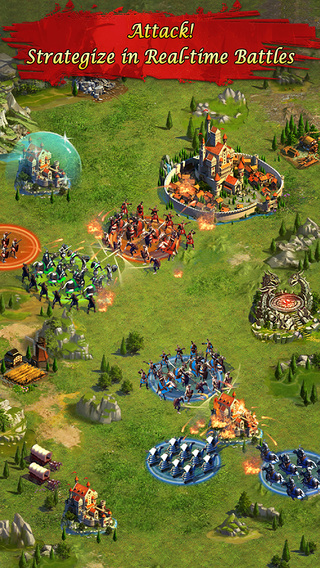 Join up with players around the world. 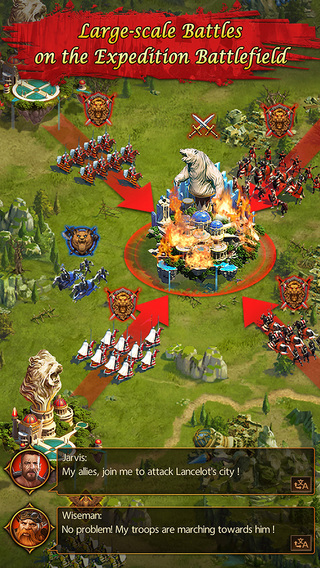 Attack: Full-on RTS gameplay on a mobile platform.